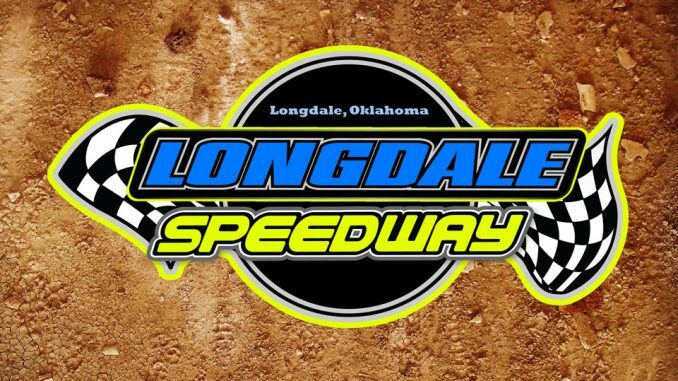 LONGDALE, Okla. – Two IMCA divisions return this season to a familiar venue in the Sooner State. IMCA Sunoco Stock Cars and Smiley’s Racing Products Southern SportMods headline weekly race programs at Longdale Speedway. Shawn Brassfield, a longtime driver and former regional director for IMCA, takes over the general manager reins at the 3/8-mile clay oval owned by Jessie Hoskins. Opening night for both the Stock Cars and Southern SportMods at Longdale is Saturday, March 30. Nine point race dates are on the schedule for Stock Cars and 11 for the Southern SportMods. The IMCA Speedway Motors Weekly Racing point season concludes on July 27. Regular maintenance on the track has continued since the last race held at Longdale. Drivers and fans will note recent improvement projects, among them a new tech building, ticket office and restroom facilities. Stock Car points earned at Longdale apply in IMCA’s EQ Cylinder Heads Southern Region.